The Rio Olympics will be the highlight of the summer for most sports fans. 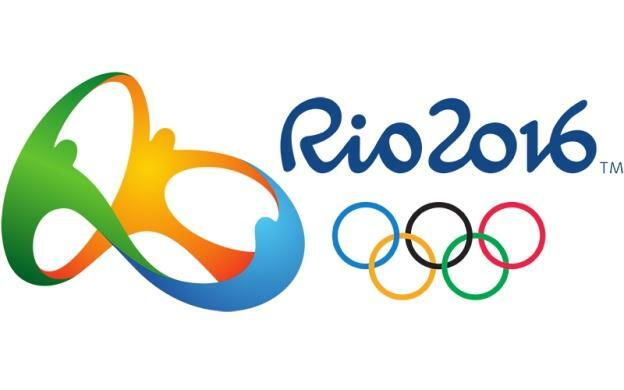 The games commonly known as Rio 2016, is a major international multi-sport event in the tradition of the Olympic Games due to take place in the Rio de Janeiro, from the 5th to the 21st of August 2016. Record numbers of fans have already booked their tickets for the events and have arranged flights and accommodation for the 16 days of the Olympics. If you are planing to visit Brazil for the Rio Olympics but you have not booked your hotel and tickets for the event yet, you better harry up. There are not many tickets left and those tickets that might come up for sale a few days before the events on the streets will be highly overpriced. The sporting events will take place across Brazil in 33 venues. Rio will host the core of the athletic events, However, there are five cities that will also host a number of events. These cites are São Paulo, Belo Horizonte, Salvador, Brasília, and Manaus. Now in case that your better half is an athletics mad, who has already booked your flights to Rio for the summer, you do not need to worry. At Hotels-Fairy.com we’ve got you covered!! When in Rio for the Olympics, the Marvellous City should be at the top of your list. It is one of the most beautiful places with so much diversity. You obviously should plan on seeing the overwhelming statue of Jesus Christ, one of the Seven Wonders of the World. Moreover, relaxing at Copacabana or Ipanema (Don’t forget to visit Prainha, a peaceful shore about 20 miles west of Ipanema but what a magnificent view). The fantastic beaches are hard to let go off but you must. As there are so many more places you must not miss! Prince Harry could not deny the magic of samba, so why should you? Rio dances to the beats of Samba, and you notice it everywhere. Whether you are on the beach or the streets. Women sashay down the street. For an authentic experience, you have to go to one of the gaffers (dance halls) in Lapa. You’ll notice colonial buildings in what used to be one of the wealthiest neighbourhoods. There are bars and dance halls which will make you feel alive. This neighbourhood symbolizes colonial Rio. The street life is vibrant yet safe. It has this exciting atmosphere adorned with beautiful art and architecture. While you are strolling along cobblestone streets in Santa Teresa, you’ll be fascinated by mosaics, palatial mansions and artsy galleries on the sidewalk. You will find several traditional Brazilian bars, craft stores, and restaurants. It is situated just southwest of Lapa, so you get there conveniently. OK, this supposed to be a list for things to do and see outside of the Rio Olympics but this the famous Maracana Stadium!!! You can not come to Rio and miss Maracana. Did you know that this is the only stadium in the world that has hosted two World Cup finals? In 1950 and 2014. If you are a sports or “fusebox” fan, you have to visit Maracana. This is an iconic place for football fans worldwide. After an extensive and lavish renovation worth $500 million, there are shops, restaurants, and the capacity has increased even more. You could buy a ticket for a guided or non-guided tour at the stadium between 9 a.m. and 5 p.m. However, for the real experience, watch a match live. The energy and passion are almost palpable. For the naturalists, or rather everyone, this extensive, gigantic green rainforest is the place to go. 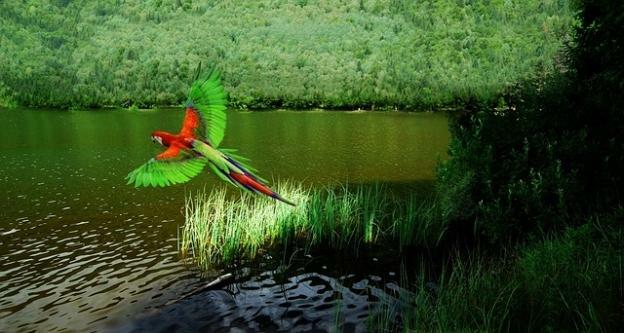 Spreading across 8,300 acres, Tijuca National Park is the largest urban rainforest all around the world. The natural beauty of this park is varied and unbelievably breathtaking. 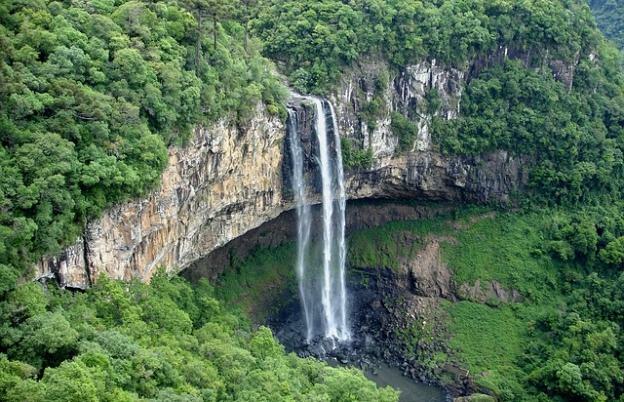 It has waterfalls, more than 1,600 types of plants and more than 350 different species of all kinds of animals. The park is open every day from 8 a.m. until five p.m. Even the admission is free, but you will be required to pay to visit Christ the Redeemer. You can get van and tram transportation to Corcovado from Copacabana, Largo do Machado, and Painswick. This part of the Tijuca is so astonishingly beautiful that it calls for a special mention. It is surprising how this spot is not known by many. It is located in a way that it offers an aerial view of the whole city. 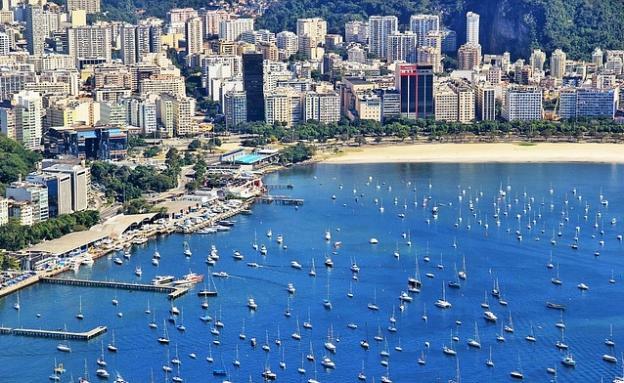 It stands at 2,283 feet and lies between the districts of São Conrado and Barra da Tijuca. There is a road leading to the Estrada das Canoas; an important take-off point for Hand Gliders. You could take this path to the forest with monkeys jumping on you. The hike is totally worth it once you get to the top. You even get to see the statue of Christ, the Redeemer in the distance. Even if it is not in your plans to visit Rio for the Rio Olympics you should definitely visit Rio at least once in your life time. It is a city with unique colours, vibrations and rhythm. The rhythm of Samba, which once you experience will be with you for ever. 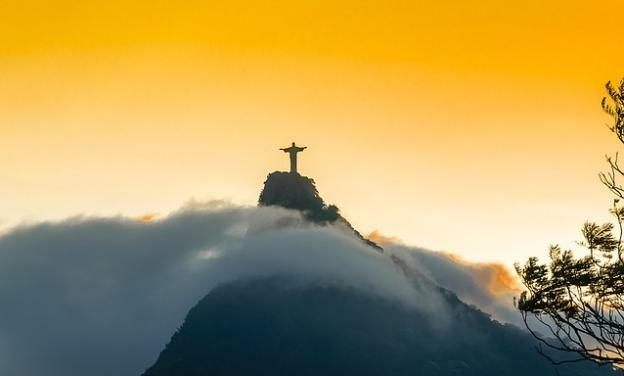 The “Rio Olympics – Summer Olympic Games in Brazil” was written be Joanna, a UK Travel blogger who has visited Rio de Janeiro many times covering local athletic events for international media agencies.